Earn $1.19 in VIP credit. Click to Learn More. 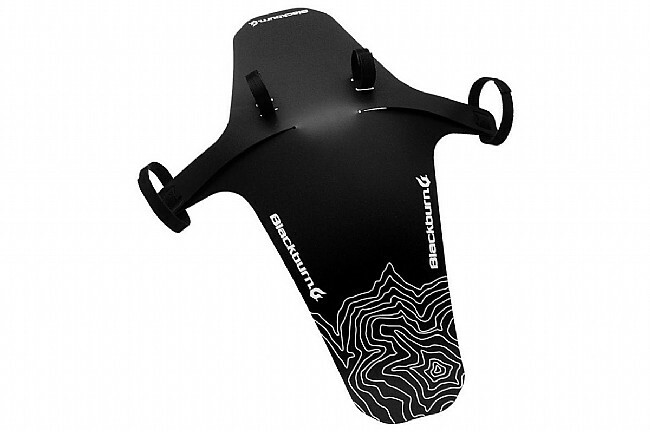 Blackburn's Barrier Mud Guard uses a simple design made from 0.8 mm recyclable polypropylene to protect bikes and riders from wet and muddy trails. Heavy-duty, reusable velcro mounting straps can mount to either rigid or suspension forks, and the folding design provides ample front coverage for tires up to 3" wide.